EverythingBenefits provides a reliable and secure platform to deliver new hire reports to the state and help maintain compliance with Personal Responsibility and Work Opportunity Reconciliation Act. Keep track of all reports generated and delivered. Learn more about Automated New Hire Reporting with our solution guide. Access it now by filling out the form on this screen. 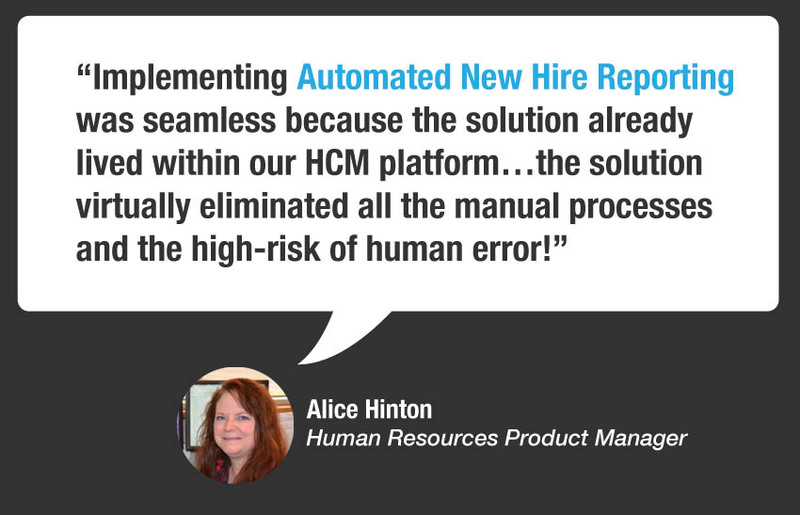 Download the Automated New Hire Reporting Solution Guide!